These chocolates provide the real taste of home made chocolates which are both delicious and tasty. They are soft and easily melt in mouth. 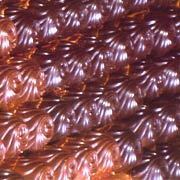 Home made chocolates can also be made using various flavors of wafers to make it crunchy and munchy.